Why care for your catch? 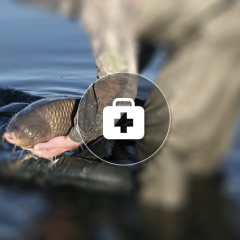 Carp care is one of the most talked about subjects in carp fishing and has become an integral part of our sport. 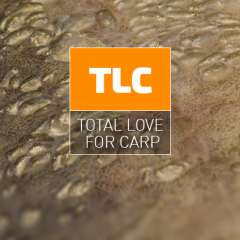 So where do we start and how do we go about the carp care conundrum? Let’s have a look at the most essential equipment you will need to tackle the job.